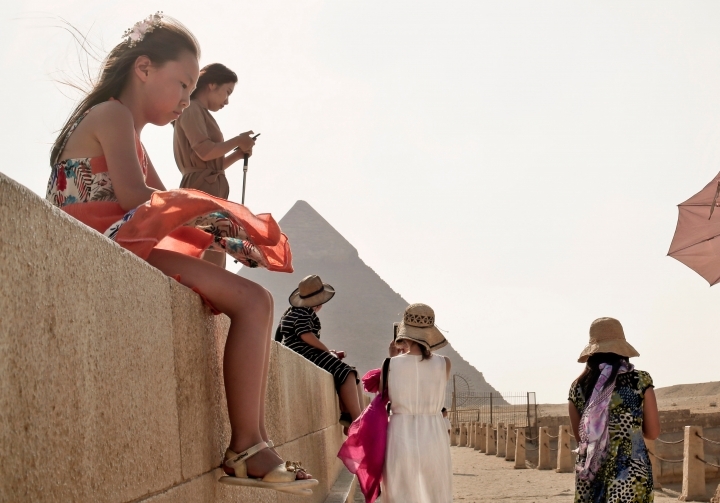 CAIRO — In efforts to revive its tourism sector, Egypt passed a bill this week imposing fines on overly aggressive touts. The law approved this week could see anyone found pestering tourists "with the intention of begging or promoting, offering or selling a good or service" fined up to 10,000 Egyptian pounds ($567). The legislation has still to be ratified by Egyptian President Abdel-Fattah el-Sissi. 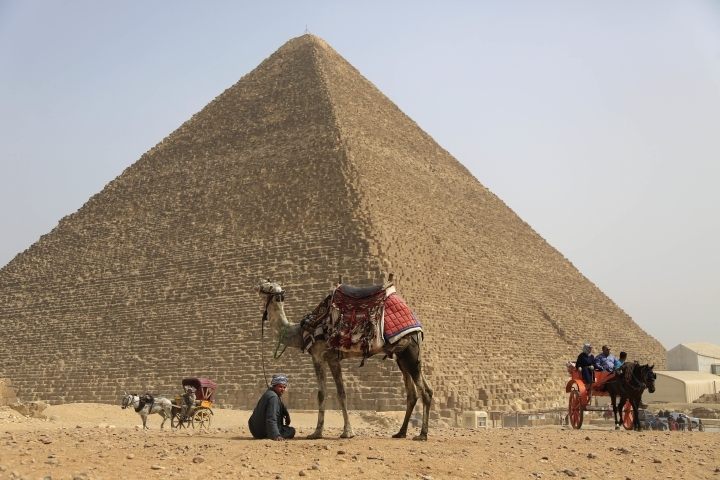 The news has already raised concerns among Egyptians working in the area of the famed pyramids at Giza, offering souvenirs, carriage or camel rides. Ahmed, one of the workers, said the bill will impact the source of livelihood for thousands like him. "The new rules will only affect poor people struggling to feed their families," he told The Associated Press on Wednesday, declining to give his full name for fear of retribution. Former antiquities minister and famed Egyptologist Zahi Hawass said the fines would be insufficient to deter harassment of tourists. "A prison sentence should have been included because such practices harm Egyptian tourism," he said in TV remarks late Tuesday. Egypt's vital tourism industry has been hit hard by extremist attacks and political turmoil following the 2011 uprising that toppled longtime autocrat Hosni Mubarak. The once multibillion tourism industry, a vital pillar of the country's economy and source of work for millions of people, has been decimated. The tourism sector suffered a further blow after an Islamic State bombing brought down a Russian passenger plane over the Sinai Peninsula in 2015, killing all 224 people on board. Russia, which subsequently banned all flights to Egypt, only resumed Moscow-Cairo flights in April. The Egyptian national carrier is still barred from flying to Russia. 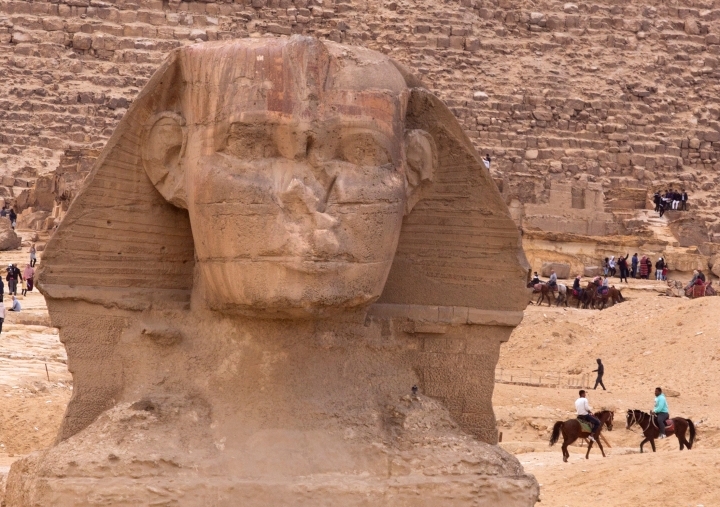 Last year, 8.3 million tourists visited Egypt, compared to 15 million in 2010, according to official figures. Egypt's government has also tried to lure tourists back by promoting new archaeological discoveries and boosting security around historical sites.